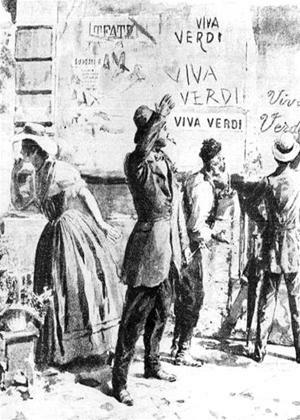 Unlike any other composer, Giuseppe Verdi illuminates the great emotions and opulent melodies of the Italian opera. Created exclusively for the occasion of the celebrated composer's 200th birthday, Beijing's most important opera house, the National Centre for the Performing Arts, presents an exceptional gala: Viva Verdi. It features stars from the opera world such as Dilbèr or Roberto Scandiuzzi as they perform the best moments from Verdi's operas and his Messa da Requiem in a visually stunning production by director Hugo de Ana. As the moderator of Viva Verdi actor Zhang Guoli sheds more light on the composer behind the brilliant music. An international festival for opera fans, which once again gives emphasis to the reputation of the National Centre for the Performing Arts as "the most prestigious venue of its kind in China" (nytimes.com).